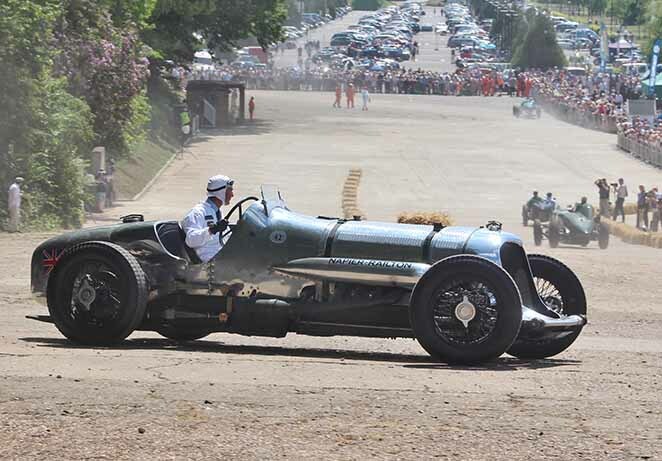 For more than a century, Brooklands has been associated with engineering and technological achievements of international importance in the fields of motor racing and aviation; for the last 25 years we have kept the spirit of the great pioneers alive in a vibrant, living Brooklands Museum. 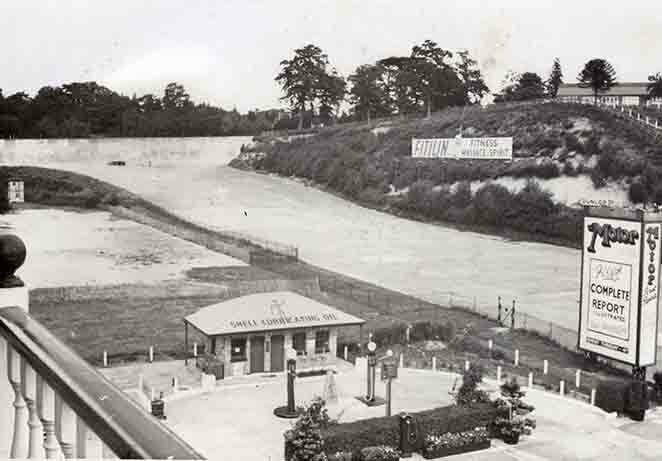 We have now embarked on the next chapter of this extraordinary site’s history with the completion of the first stage in our Re-Engineering Brooklands masterplan. 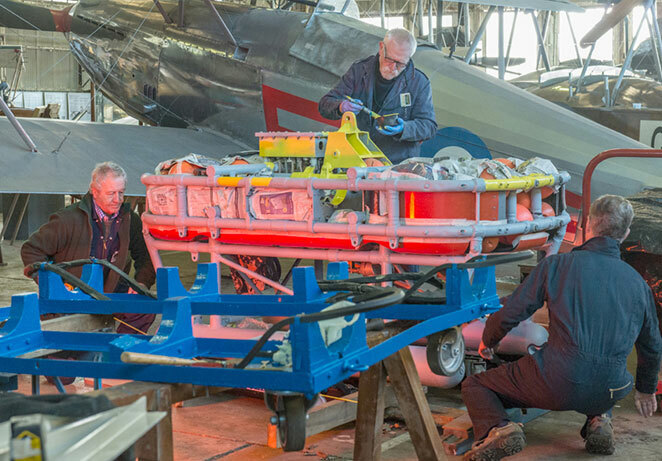 The Brooklands Aircraft Factory and Race Track Revival project has now been completed thanks to a £4.7m grant from the Heritage Lottery Fund. Follow the links below to find out more about the project. 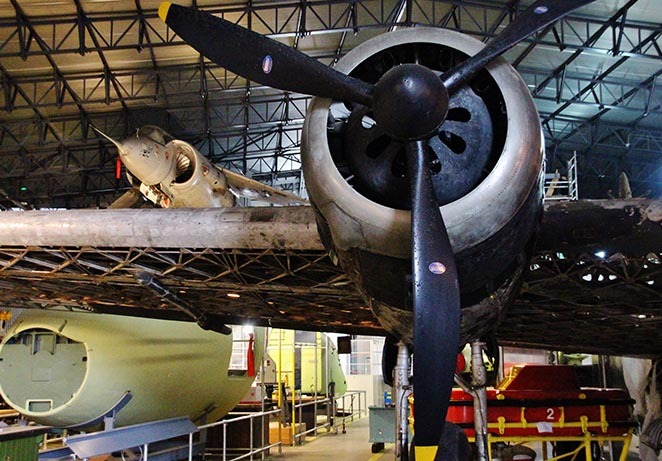 Brooklands Museum has completed the largest ever development of its remarkable site. 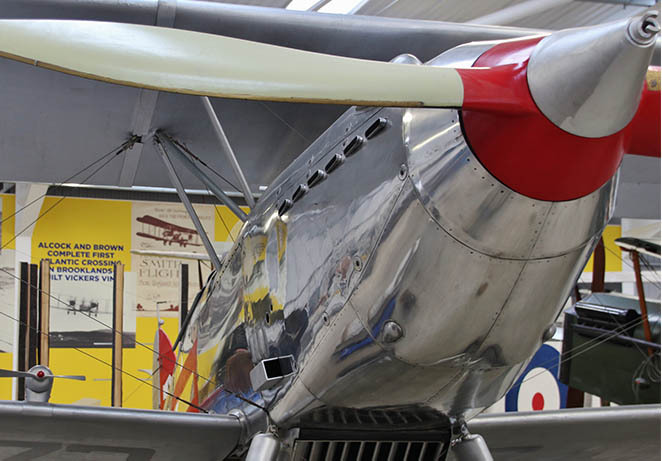 The £8 million ‘Brooklands Aircraft Factory and Race Track Revival Project' has transformed the Museum and created a truly inspiring visitor experience. The project opens an exciting chapter in the story of the historic site, restoring aspects of the original layout whilst also creating ground-breaking new facilities for the future. 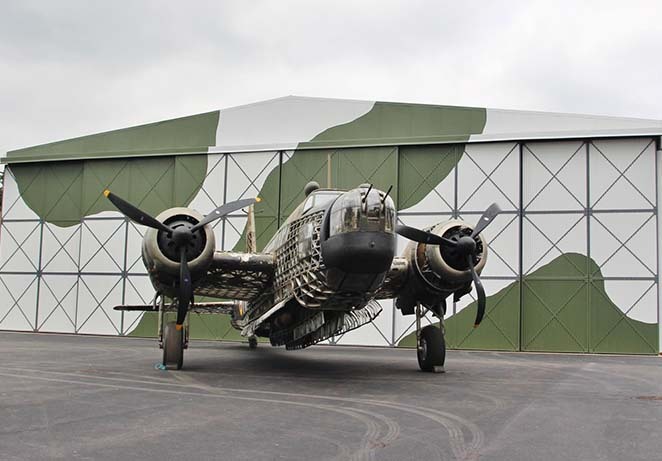 The Bellman Hangar has been moved off the Race Track’s Finishing Straight and reinterpreted as the ‘Brooklands Aircraft Factory’, evoking 80 years of aviation design and manufacture at Brooklands and providing an inspiring centre for learning about science and engineering. 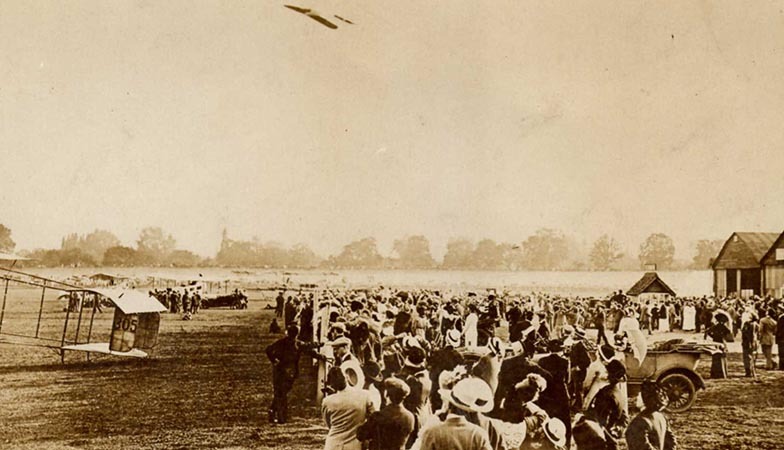 Captivating exhibitions on the history of flight and the people who made it happen have been created in the new Flight Shed and a lively programme of activities and events will evoke Brooklands’ heyday on the re-united Finishing Straight. 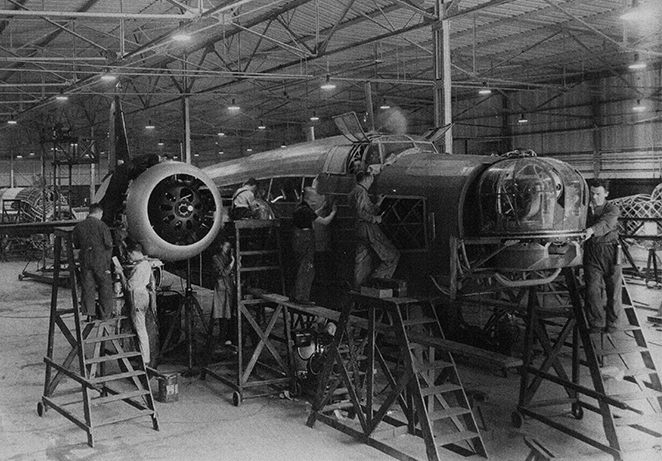 The Brooklands Aircraft Factory and Flight Shed exhibitions opened to the public on Tuesday 14th November 2017.